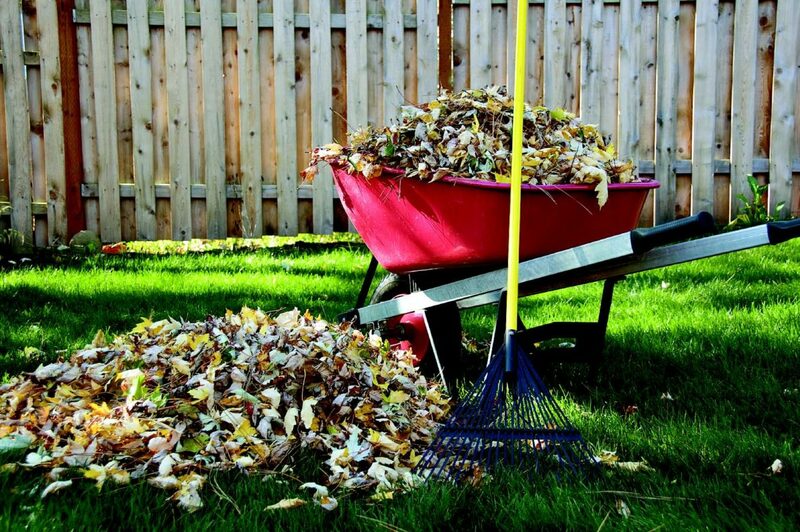 (JDOG) will be collecting yard waste for Mahoning Township from April 16th to August 20th, 2019. The pick-up times will be the 3rd Tuesday of every month from 7 am until 3 pm. Bagged yard waste must be at the curbside the day of pickup. The service is for residents, not for Commercial Service Businesses. Residents should call 570-759-7715 or email JDOG at [email protected] for pick up. Please give JDOG your name and street address. Limbs drop off area is still open and available. Make sure to stop at the Police Station for the key before going to the drop off area. This still remains the preferred method of handling limbs. ©2018 Mahoning Township. Site built by MePush.